The new CEO of Volkswagen, Dies, said that one of the two cars they sell must be electrified in order to reduce emissions in Europe by 40 percent. The new CEO of Volkswagen, Herbert Diess, made a statement about the production of electric vehicles. Ess We need to increase our electric vehicle sales by 30 percent to reduce emissions by 30 percent,, said Diess, who listed what needs to be done to reduce carbon dioxide emissions across Europe. 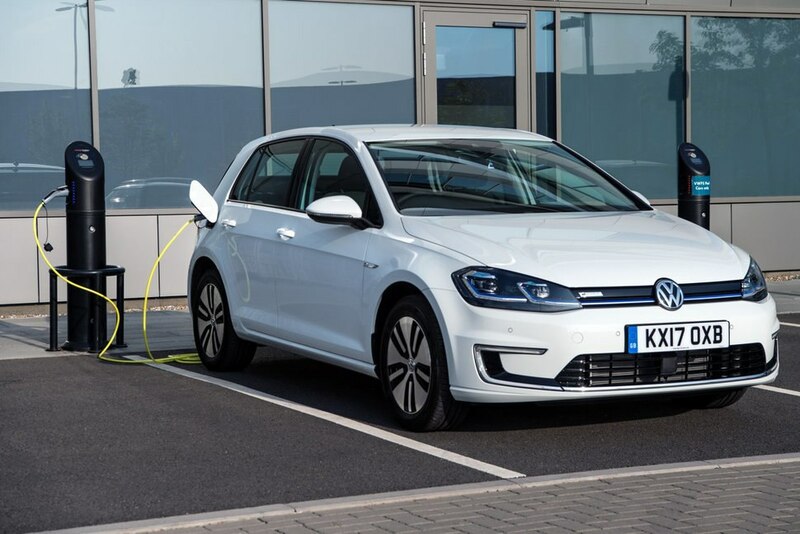 "If we want to reduce the emissions by 40 percent, one of the two cars Volkswagen sells must be electric,"
Diess said, recommended that automobile manufacturers review their internal structures. Diess said structural change would lead to very little loss of jobs in the auto industry in Germany, saying, "The issue is how fast this transformation should be done".